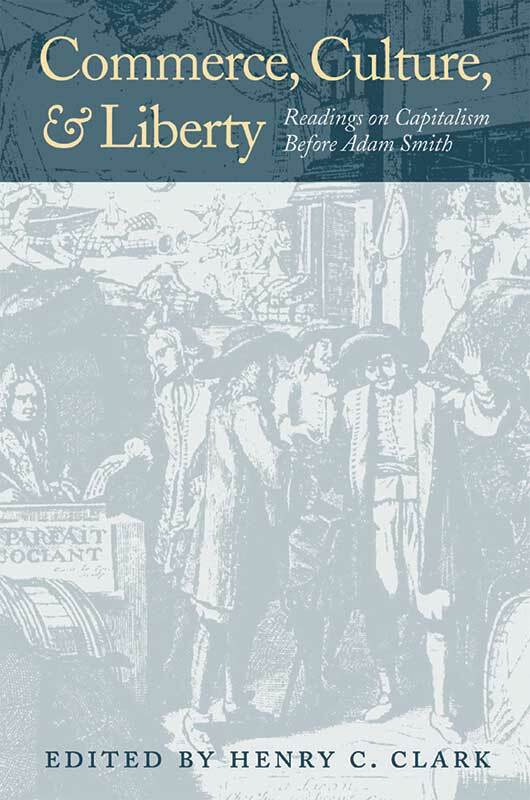 This collection of thirty-seven readings (from thirty-three writers) brings together some of the most significant pre–Adam Smith writings on the political and cultural dimensions of capitalism. To modern readers, these seventeenth- and eighteenth-century discussions of commerce and economic life in general are surprising because they are so closely integrated with current moral and cultural issues. Part of the value of this book is in reminding us that many of our own concerns are not without precedent and earlier reflection. The selections come both from now-unfamiliar authors who were influential in their own time, as well as from such well-known writers as Rousseau, Defoe, Fielding, Montesquieu, and Voltaire. The essays emphasize the human meaning of the market; they were selected to provide a sense of the range of opinion that prevailed on the broader significance of the market economy before it became a pervasive feature of modern life. Foreword, editor's note, translator's note, glossary, index.